The Department of Environment, Water and Natural Resources wanted to highlight the State Government’s commitment to invest $10.4 million in SA parks. We were delighted to have the opportunity to visit some beautiful places in SA and create a short film to show off the beautiful places to visit in SA. 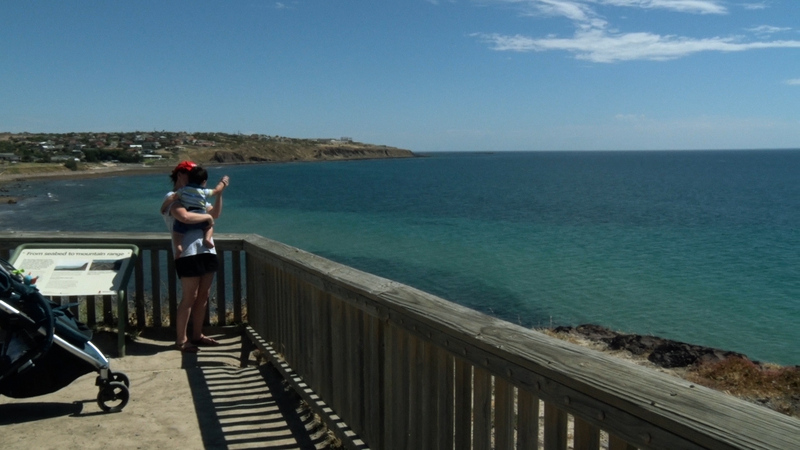 We spent a day exploring the amazing Cobbler’s Creek playground, some beautiful walking tracks in the hills, and the great new boardwalk at Hallett Cove! Former Premier Jay Weatherill was keen to feature the film on his Facebook page and it’s had more the 4000 views so far.